Saba - an ancient condiment and a staple in Italian kitchens for generations. 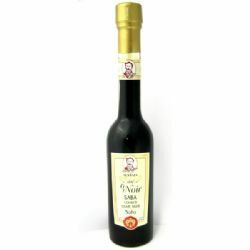 In the first stage of making traditional balsamic vinegars the juice of freshly crushed white and red local grapes, is slowly boiled down to about a third of the original volume, after which it is then called "cooked must". 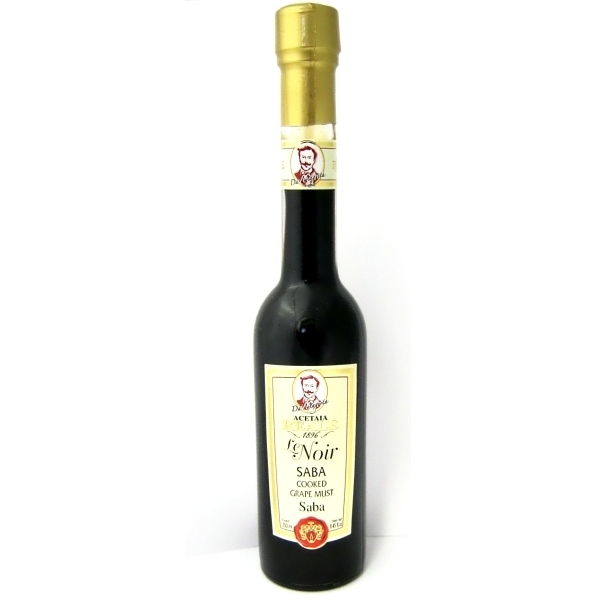 To make Saba this cooked grape must is reduced further and the result is versatile deliciously complex flavoured sweet, sticky syrup. 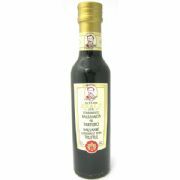 Use as a salad dressing or a marinade for meat, partcularly game. 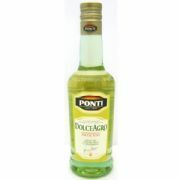 Also fantastic with cheese or try drizzling over desserts and ice cream. 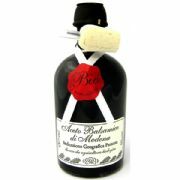 Saba is also sometimes referred to as mosto cotto, vin cotto or its English translation of "cooked grape must". 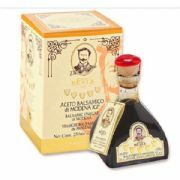 The Leonardi family have been producing balsamic vinegar for four generations. In the cellar of their 19th century farmhouse they have 2000 wooden barrels made of oak, chestnut, ash, mulberry and juniper. Each of them gives a very special taste and aroma to Acetaia Reale's Balsamic vinegar during the ageing process.